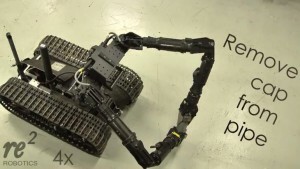 Resquared’s new HDMS 551s1 robot, made for the Army, can easily perform delicate tasks the majority of other robots are not capable of carrying out. While it is controlled by a human operator, the brunt of the work falls on the HDMS 551s1 robot, as it can open bags and unscrew bottles by utilizing its arms and high-tech motor system. The robot comes equipped with two-fingered grippers attached to its arms for added dexterity. Of course, an Army robot wasn’t created simply to open up bags of food and crack beers. Nope. 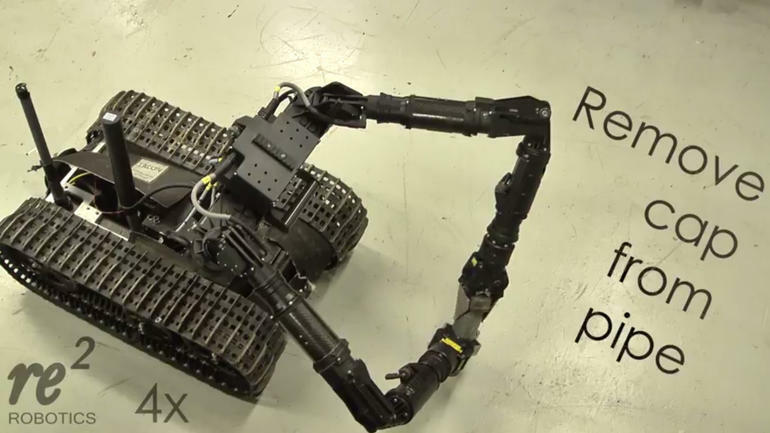 The HDMS 551s1 robot will be responsible for taking part in bomb disposal operations, an application in which being able to perform delicate tasks will certainly come in handy.